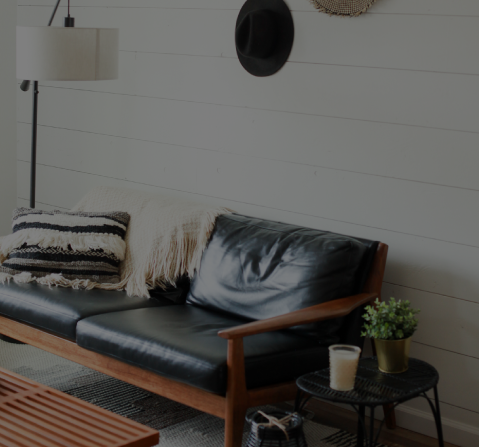 Welcome to the Dallas-Fort Worth, Denton, and North Texas area! 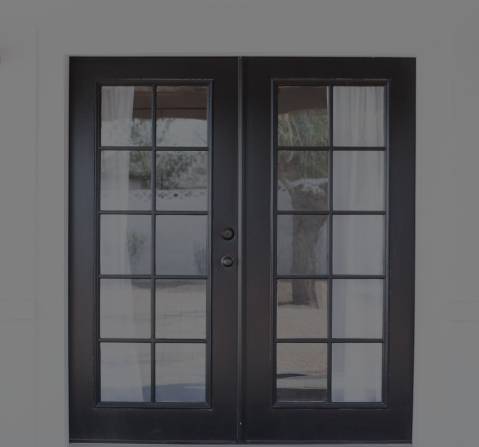 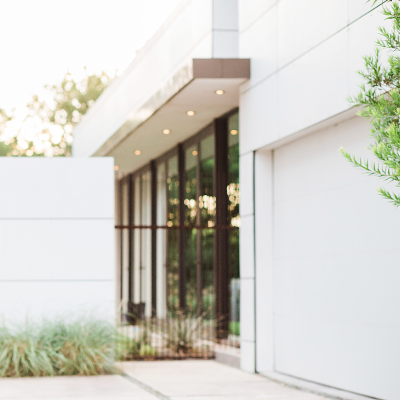 With extensive experience in the local real estate market, we specialize in buying and selling residential, commercial, and investment properties within Dallas-Fort Worth, Denton, and North Texas. 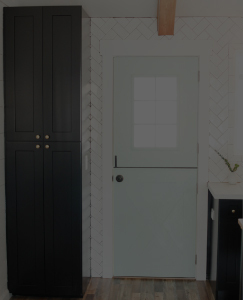 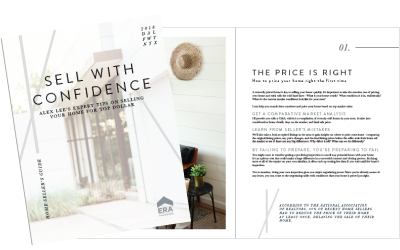 Whether you’re a first time homeowner, a seasoned seller, or looking for a real estate investment property, we look forward to working side-by-side to find the perfect home for you and your family! 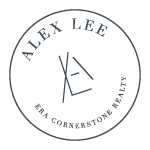 Hi, I’m Alex Lee with ERA Cornerstone Realty in Denton, Texas. 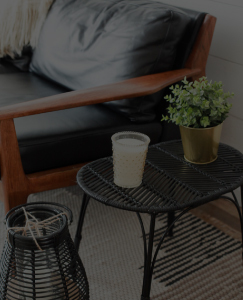 As a Baylor graduate and resident of Denton for more than 20 years, chances are I’ve worked in your neighborhood, and have just the local knowledge you need to buy or sell your home in North Texas. 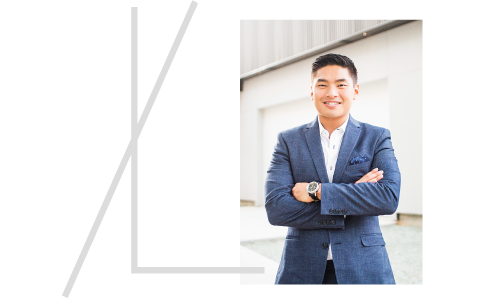 I strive to get to know you, your goals, and your priorities, in order to provide you with exceptional real estate service you need and deserve. 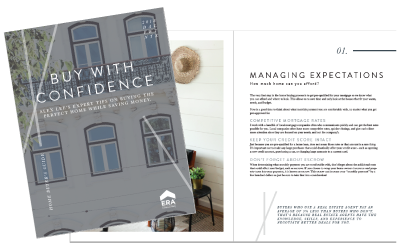 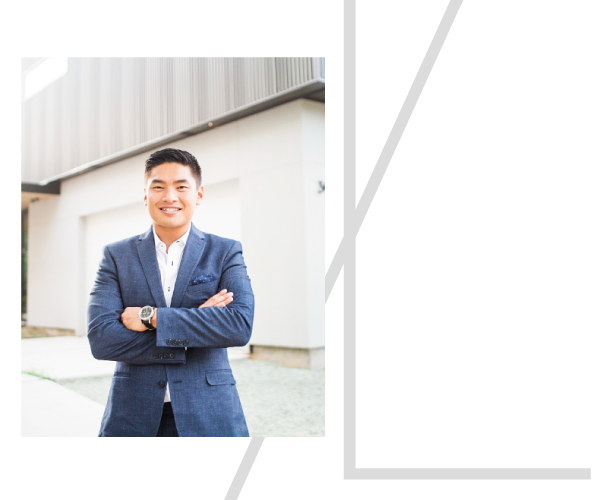 Renowned for my track record of success, negotiation skills, innovative marketing tactics, and community service efforts, I consistently deliver client-centered results for every buyer and seller I represent. 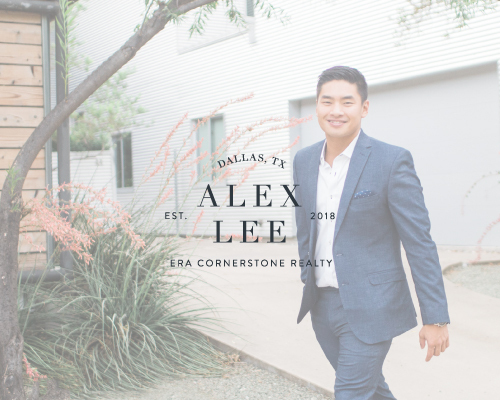 Hi, I’m Alex Lee with ERA Cornerstone Realty in Denton, TX. 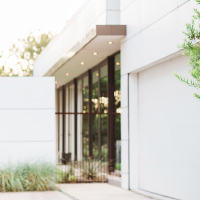 As a Baylor graduate and resident of Denton for over 20 years, chances are I’ve worked in your neighborhood and have just the local knowledge you need to buy or sell your home in the Dallas-Fortworth area. 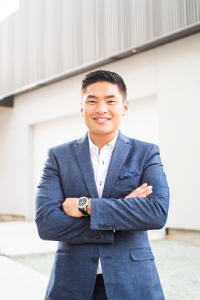 I always strive to get to know you, your goals, and your priorities in order to provide you with exceptional real estate service you both need and deserve.